Specialty windows can come in triangular, circular or other shapes that make them a surefire headturner. The fact that you can also customize the design allows you to be more creative and express yourself more. Your choice of specialty window can bring out your unique personality by shying away from the normal rectangular ones and going for daring details. Because of its unusual and highly-customized design, specialty windows can make your home look sophisticated. Compared to the usual windows, specialty windows with a striking arc or angle look more polished, noticeable and attractive. If placed correctly, specialty windows also heighten the elegance and view of the outdoors. Windows are among the most important elements in a home, so getting customized ones means you are adding character, comfort and value to yours. Specialty windows are actually worthy investments because they provide functionality but with higher notches of appeal. If you are thinking of boosting your property’s curb appeal consider a window replacement and go modern with oversized windows or dark-framed windows for a classy, vintage look. Pick the right specialty windows for your home. 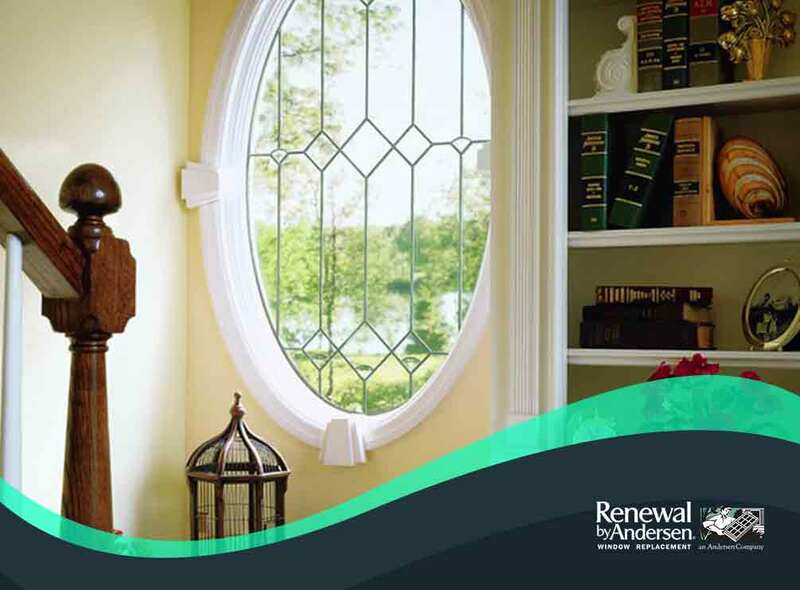 Turn to Renewal by Andersen of Long Island, the most trusted local expert in window replacement. Give us a call at (631) 206-6773 or fill out our contact form. We serve clients in Huntington and other nearby areas.